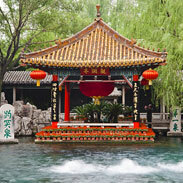 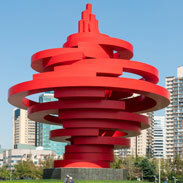 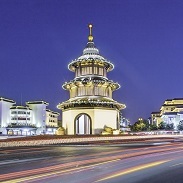 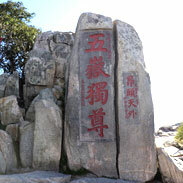 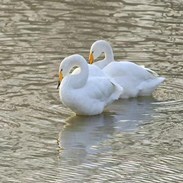 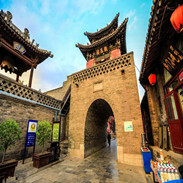 If you don’t fancy an action-packed holiday, then Yangzhou is the perfect place to relax and unwind this Spring Festival. 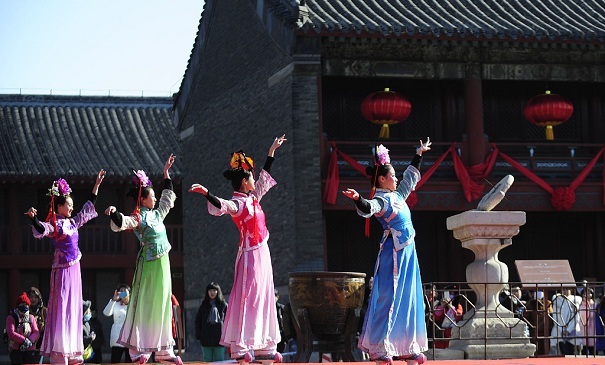 Celebrating Spring Festival in Shenyang Imperial Palace is a traditional cultural activity since its first celebrations in the Spring Festival of 2005. 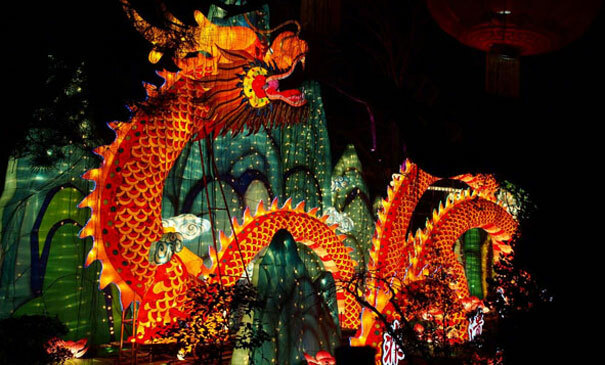 Known as China’s “Spring City”, Jinan is set to hold a number of exciting activities over Spring Festival, including temple fairs and lantern shows, making it a good choice for a visit. 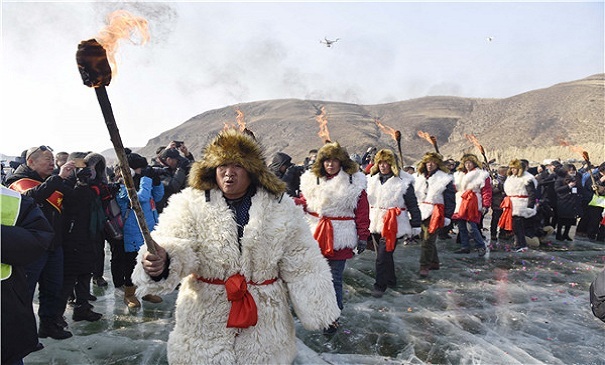 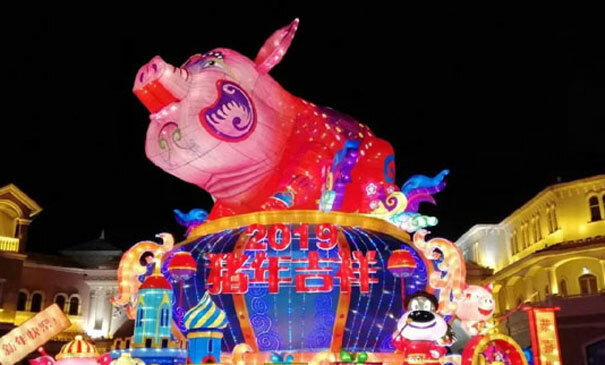 Hohhot, capital of Inner Mongolia autonomous region will be welcoming the Year of the Pig with a series of ice and snow activities. 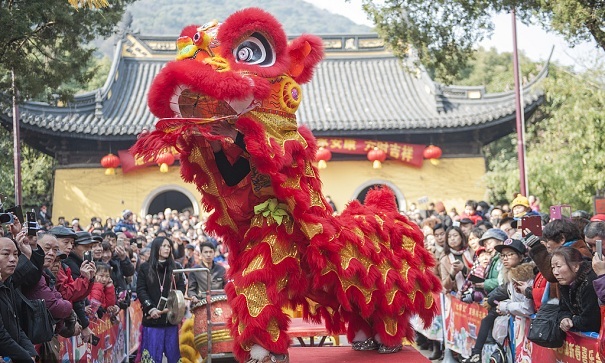 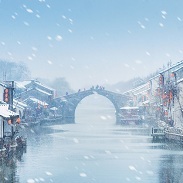 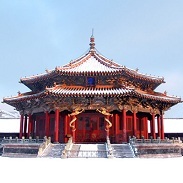 Anyone wanting to discover how the ancient Chinese would have celebrated Spring Festival should visit the city of Wuxi, which will be holding a series of events, including a lion dance performance and paper-cutting activity. 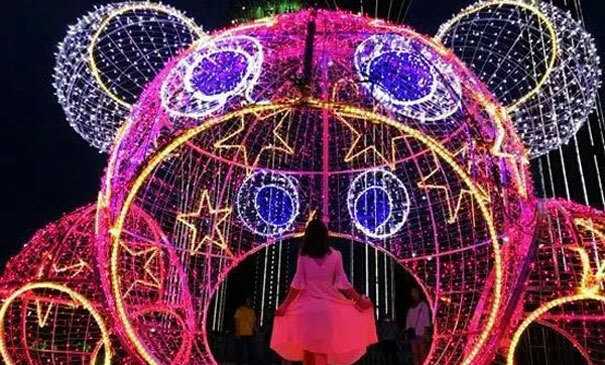 Lantern fans are in for a treat if they visit Sanmenxia’s stunning lantern show at Shanzhou Underground Cave Dwellings –– a truly unique experience. 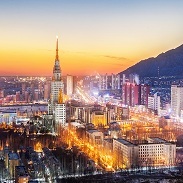 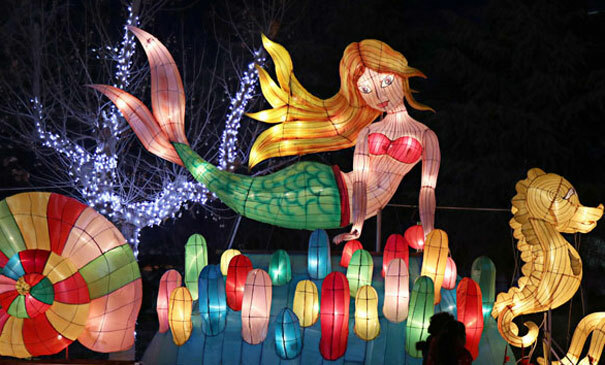 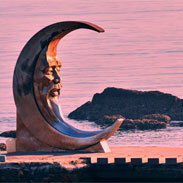 Yantai, a picturesque coastal city in Shandong will hold a number of lantern shows and temple fairs as part of its Spring Festival celebrations. 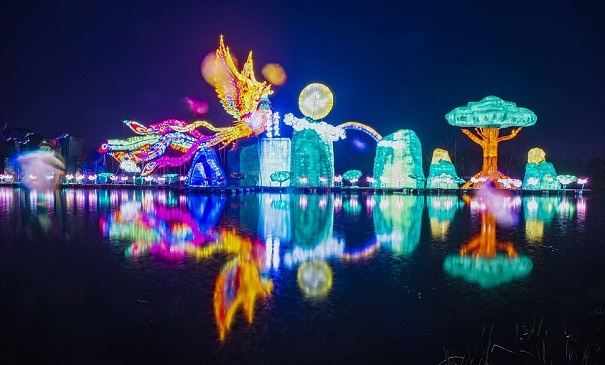 China’s beer city will host its own series of activities for Spring Festival, including traditional events such as folk performances and temple fairs. 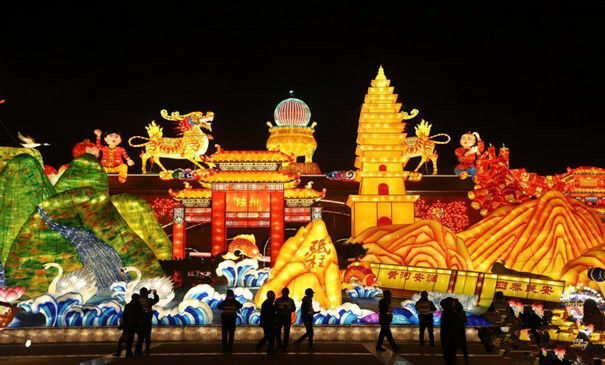 Tai’an in Shandong province will entertain visitors with lantern shows, temple fairs and other exciting activities over Spring Festival. 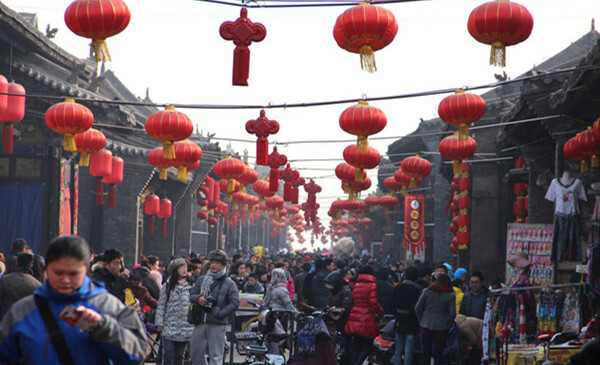 The Ancient City of Pingyao, a World Natural Heritage Site listed by UNESCO in 1997, will hold a big annual event called Pingyao Chinese New Year, featuring local celebrations of the traditional Spring Festival from Jan 28 to Feb 20.